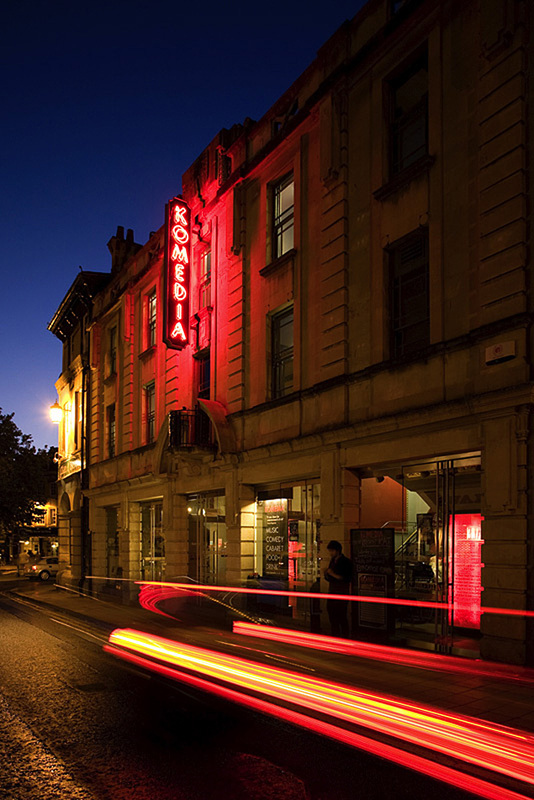 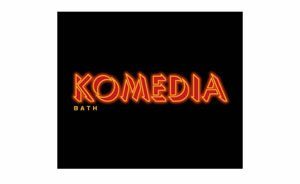 This project transforms the Beau Nash Picture House into the new Bath home of Komedia – one of the UK’s leading arts and entertainment organisations. 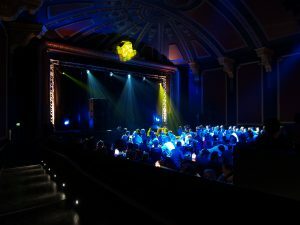 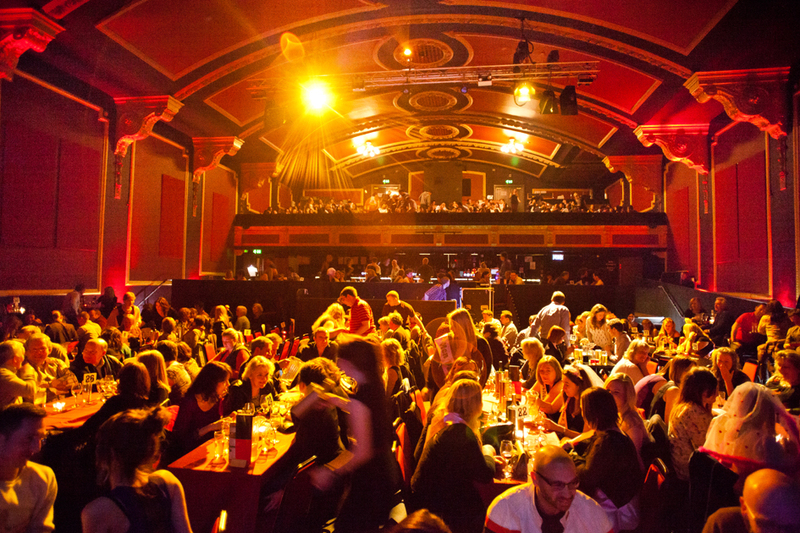 The neoclassical 1920s auditorium of the Grade II listed cinema is sympathetically restored to provide a 650-capacity music, comedy and cabaret venue. 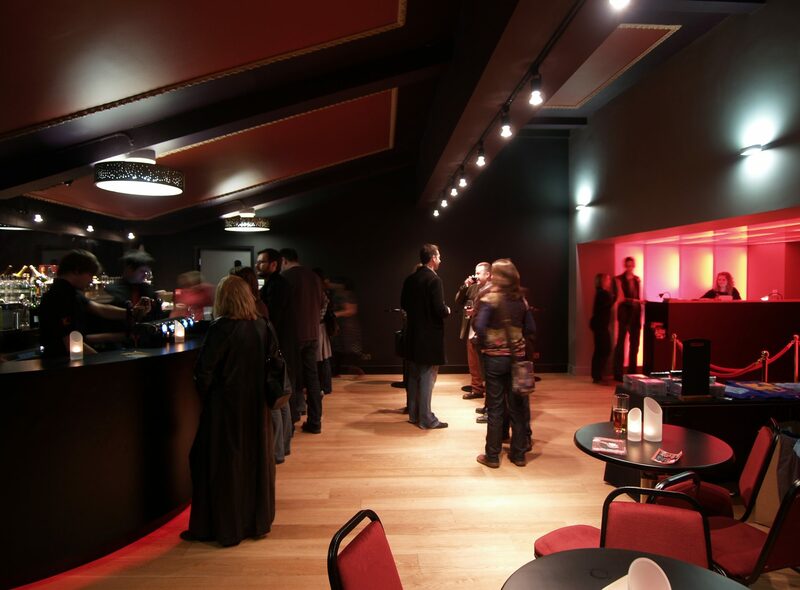 Unsatisfactory 1970s insertions are removed and replaced with new, respectfully-considered accommodation, in line with the operational requirements.